if is the Paul Weller’s new album, stopping us in their tracks. 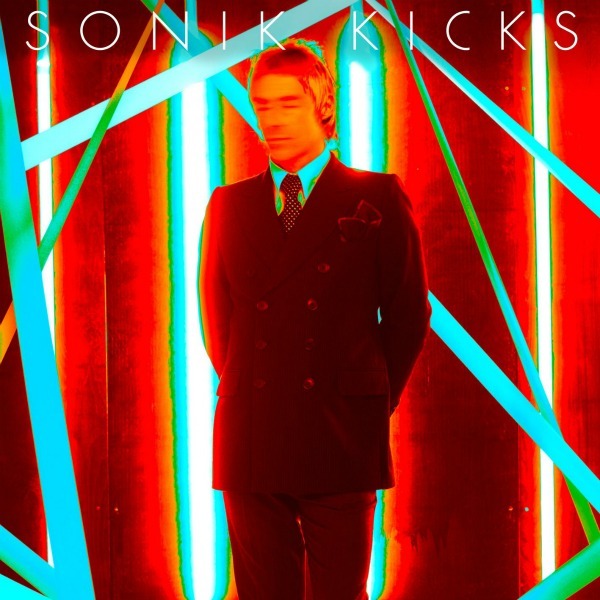 Following a week of streaming in its entirety on paulweller.com, Paul Weller’s highly anticapted new album ‘Sonik Kicks’ was released yestaerday. Dedicated followers of Weller have been tested vigorously of late. The first initiation was 22 Dreams, 2008’s restless, double-album exploration of folk and beyond. In 2010 came Wake Up the Nation, whose purpose was, again, to sort the men from the superannuated boys for whom Weller remained preserved in heroic amber. Sonik Kicks, his 11th solo album, proposes his most cosmic test thus far. Featuring future Weller classics such as new single ‘That Dangerous Age’ and the previously released ‘Around The Lake’, ‘Sonik Kicks’ finds Paul at the height of his songwriting powers; pushing the boundaries and revelling in a new palate of influences, ” eclectic “, would be the right word. Download your Deluxe copy of ‘Sonik Kicks’ now from iTunes. 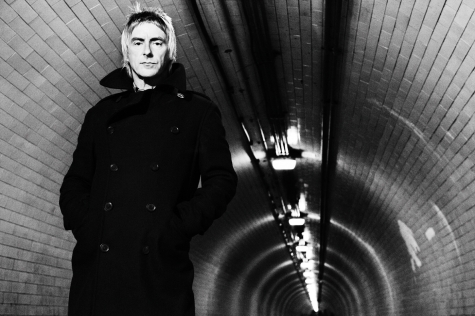 It comes with host of extra content including two bonus tracks, seven videos, a track by track guide and interview with Weller. You can also buy the physical formats of ‘Sonik Kicks’ from the following retailers.